Mrs. Miner's Kindergarten Monkey Business: I'm Not Tricking You-Here's How to Turn ANY Reversal Around in ONE DAY! I'm Not Tricking You-Here's How to Turn ANY Reversal Around in ONE DAY! Fall is upon is and that means it's time for some Teaching Trick & Treating! That's right - I have teamed up with my Freebielicious friends again to share some teaching tricks and special free treats for you! Are you tired of reversals or misrepresented letters? How about feeling like a student will NEVER remember all the letters in his/her name? I have tried SO MANY tricks to solve these problems, but none has worked quicker and better than this one! This system is not only helpful to the students, but also to you (or anyone else who might come in the room to work with your students). If there is something written there, it is obvious that is something that particular child is working on and can be quizzed at any given moment. 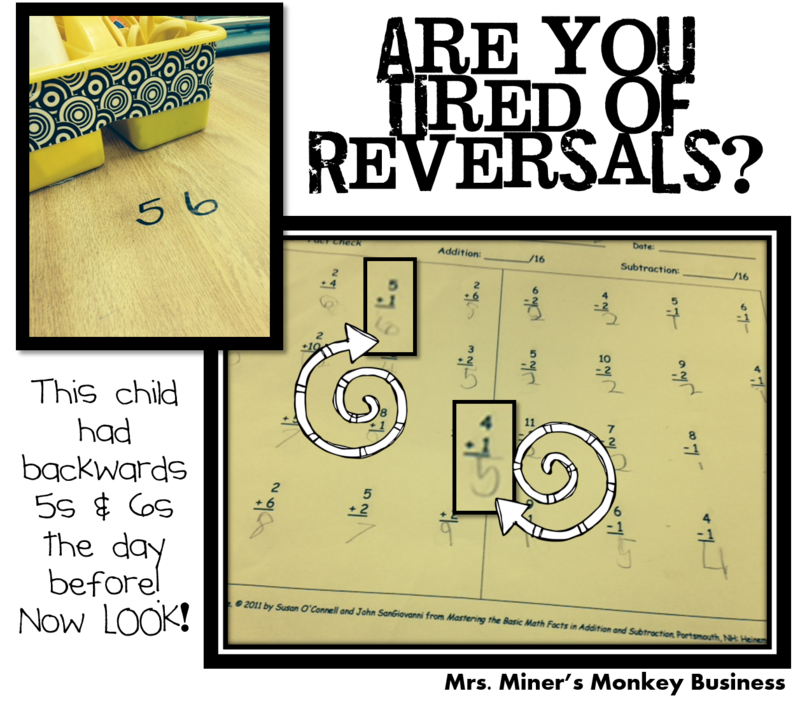 You don't have to rely on your memory as to which kid is working on correcting which reversals AND you can have them JUST focus on the number or two that you have written there even if they are reversing more than those. Along with my TRICK, I have a little TREAT for you as well. Have you tried any of my directed drawings??? They are my FAVORITE thing to do with my students (oh, and they LOVE it, too! )...they great thing about them is that they are so versatile and you can make it work for what works for your classroom at the time or what you are working on in your classroom. Students love being able to draw so well and then I have them put our 5 and 5 rule to work (at least 5 colors and 5 details) and then respond in whatever way you choose. Since we are working on using part of the question in written responses, I just asked a simple question, "What things can you make with a pumpkin?" But, for younger students, you might just have them copy a simple sentence (Pumpkins are orange.) for handwriting practice. 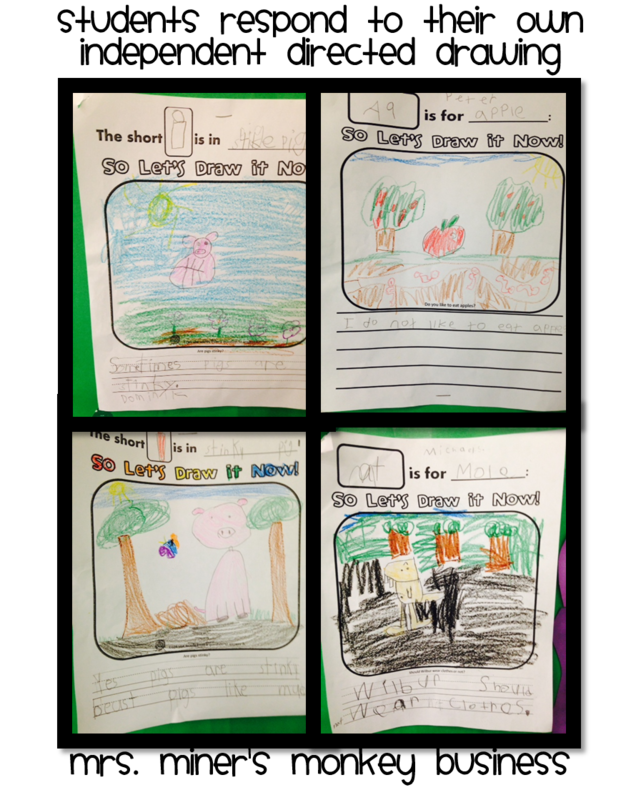 Here are some student examples that show you how great they can do! I am sharing my pumpkin freebie at my TpT Store with you. Please click the Follow Me button if you don't already while you are there! 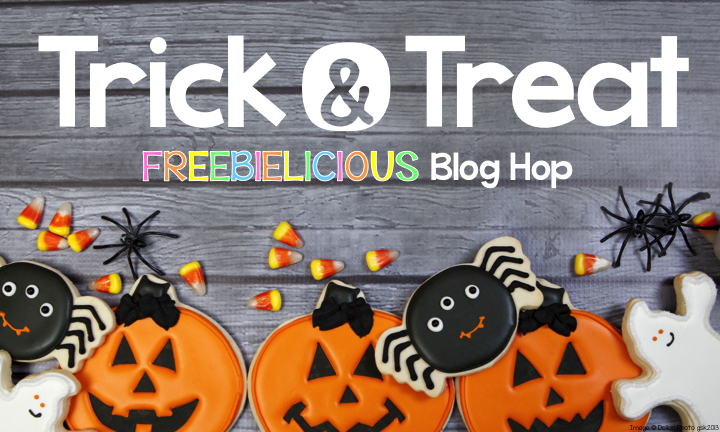 You can hop on over to Freebielicious to start the hop for some other great TRICKS and TREATS! O.M.G. such a smart idea!!!!! Such a great idea!! Thank you!! Great reversal trick!!! I have a few that this would work for!